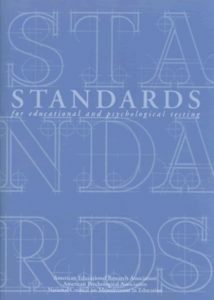 Each publication demonstrates and elaborates a set of standards for use in a variety of educational settings. The standards provide guidelines for designing, implementing, assessing and improving the identified form of evaluation. Each of the standards has been placed in one of four fundamental categories to promote evaluations that are proper, useful, feasible, and accurate.